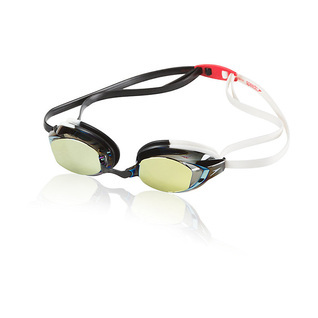 The all new Speedo Vanquisher EV Mirrored Swim Goggles are the same great, reliable and affordable vanquisher 2.0 you know and love from Speedo but now in an all new color scheme. Half and half color patterns will have everyone wondering where you get your swim equipment. 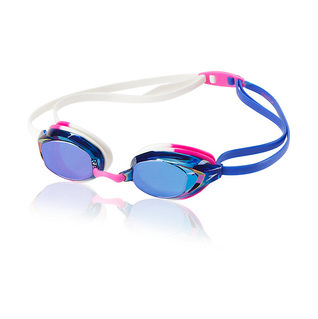 Let all your swim mates know how exclusive you are by ordering a pair right away.